Obviously I love my hikes. 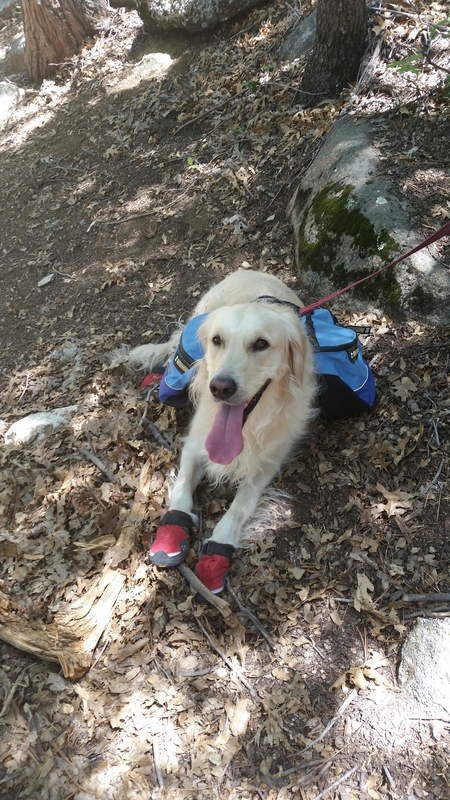 I get hiking boots and a backpack and I carry my own water and treats. It’s been a while since I have shared anything on here. I’m turning 4 in a few weeks and I couldn’t be more excited.